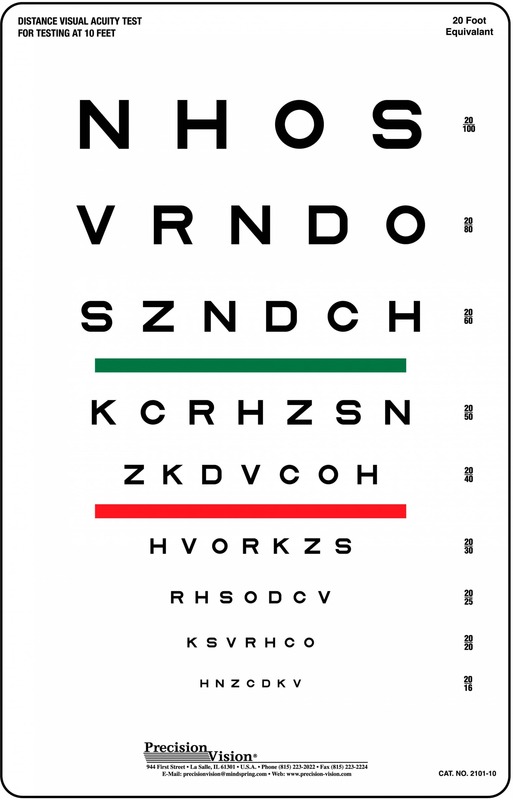 Includes red green bars for easier screening of color vision. 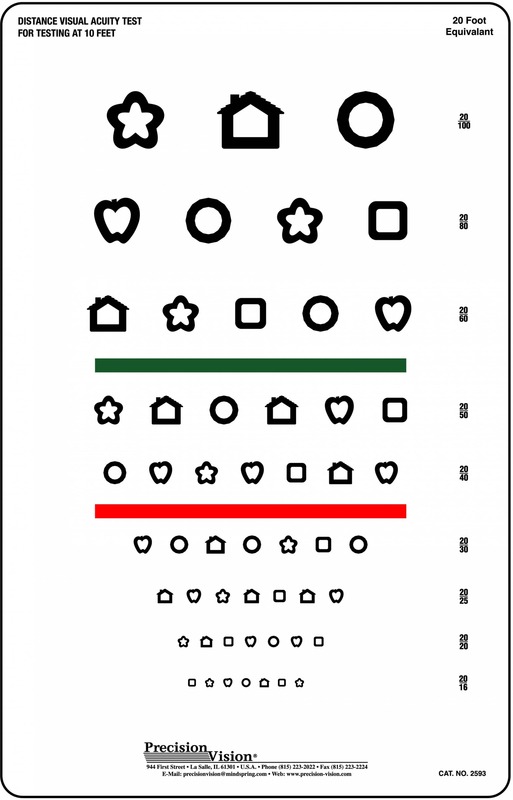 HOTV charts use four distinctly different yet equally recognizable letters. 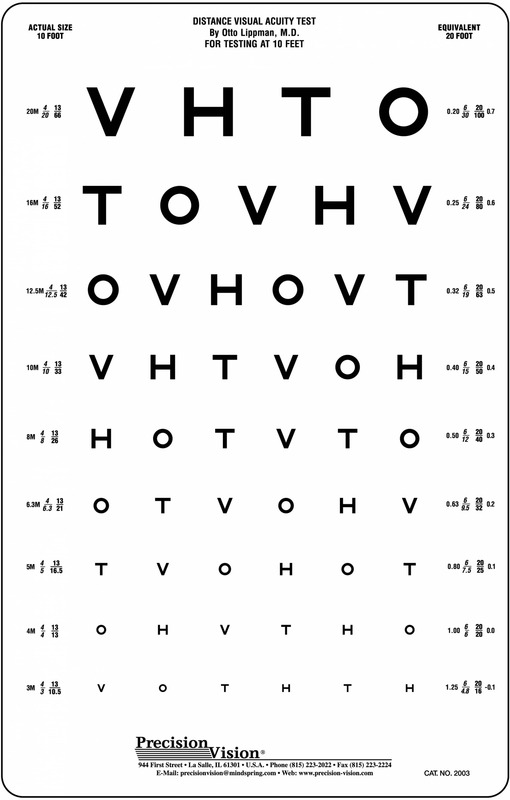 HOTV charts use four distinctly different yet equally recognizable letters. 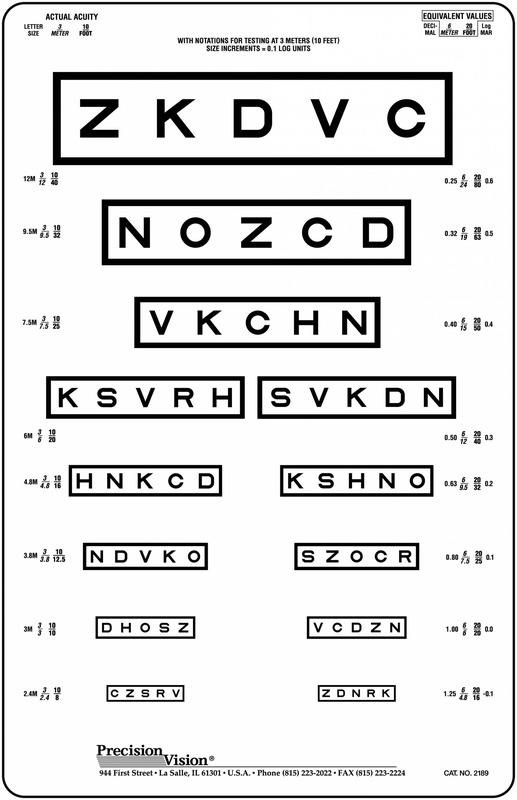 These letters can be identified by preliterate children, with the use of a response key. 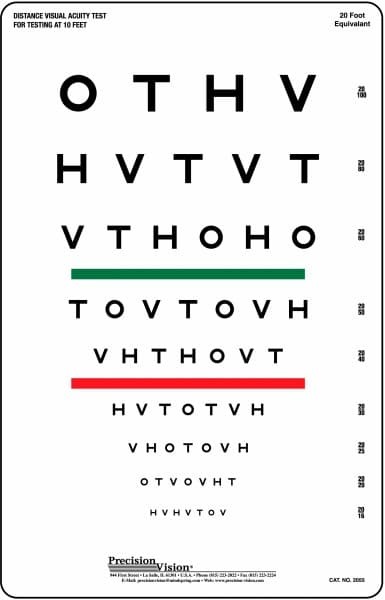 Also, featured on this HOTV vision test are both a red and a green stripe. These stripes can help as a screener for Color Vision. 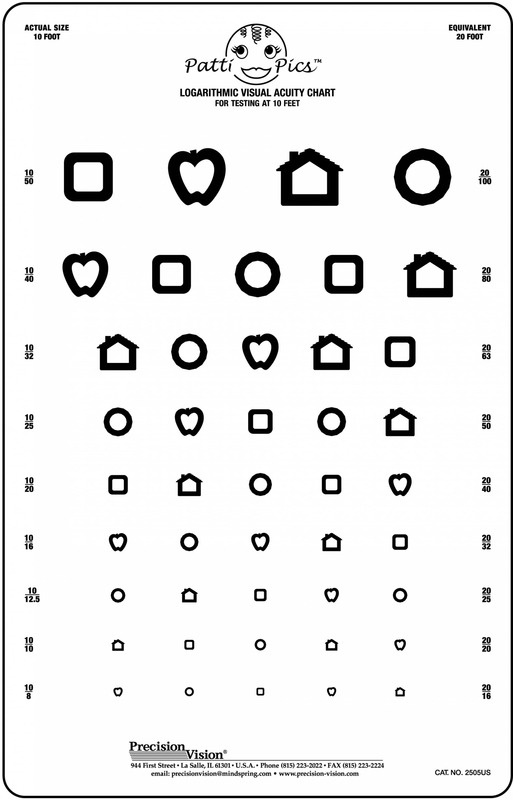 Also, the chart is useful for detecting early signs of amblyopia in children. 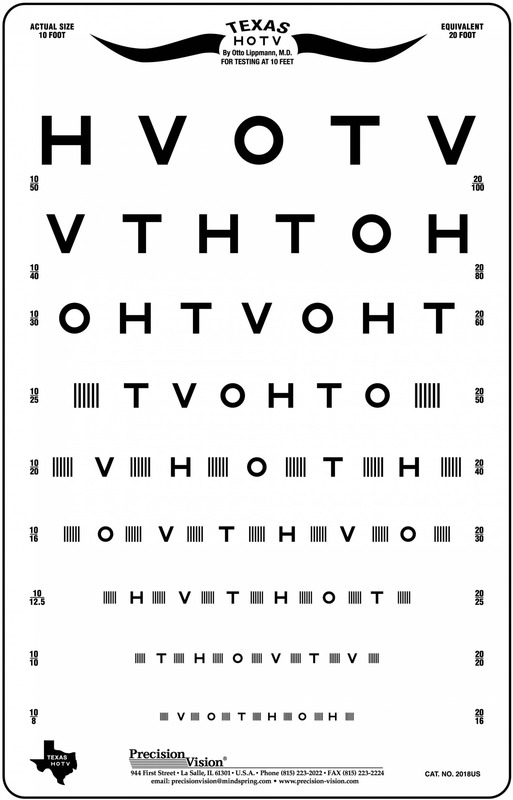 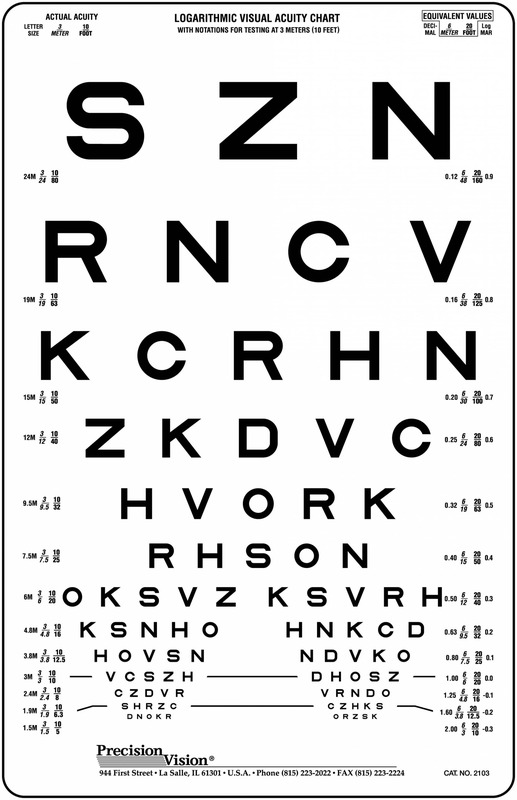 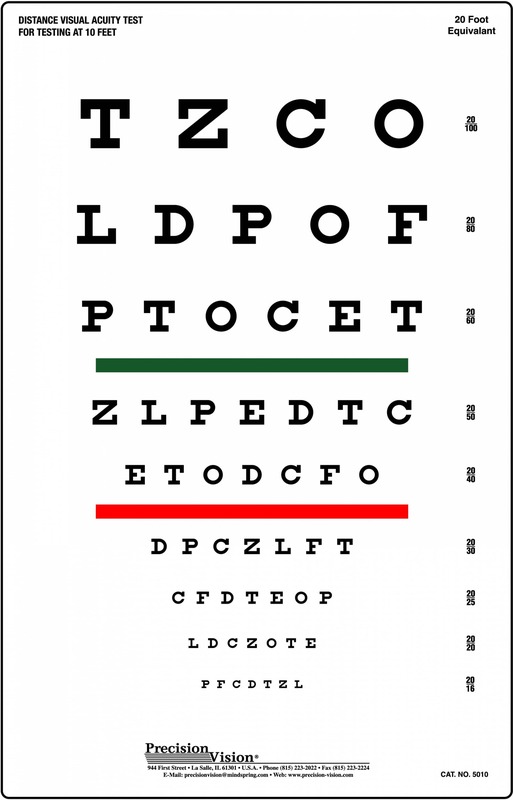 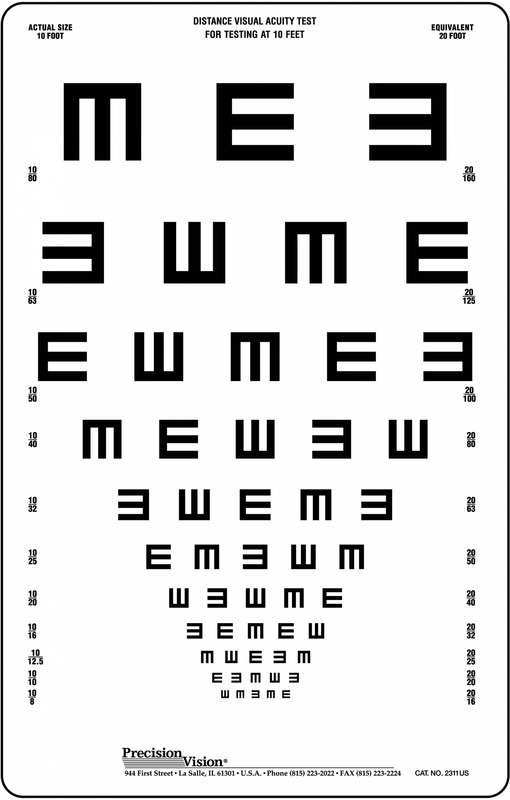 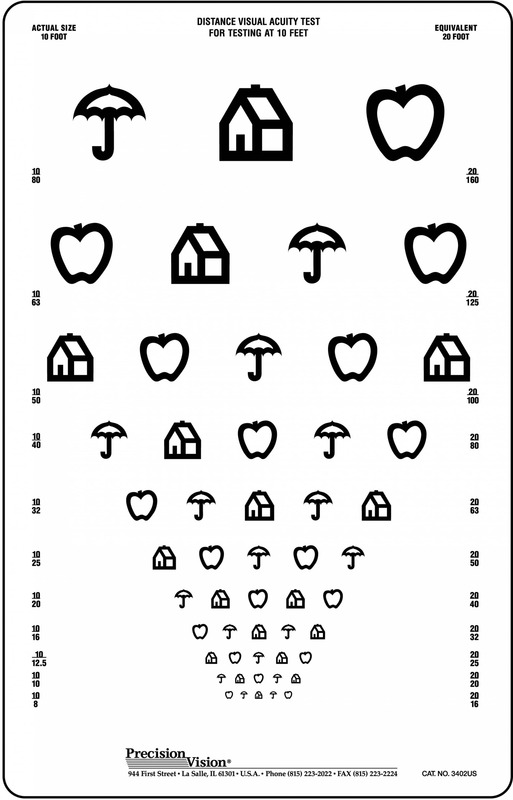 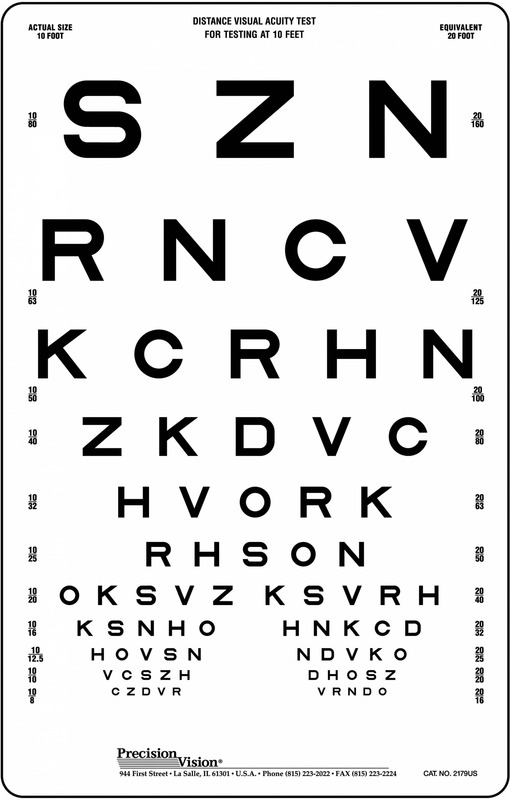 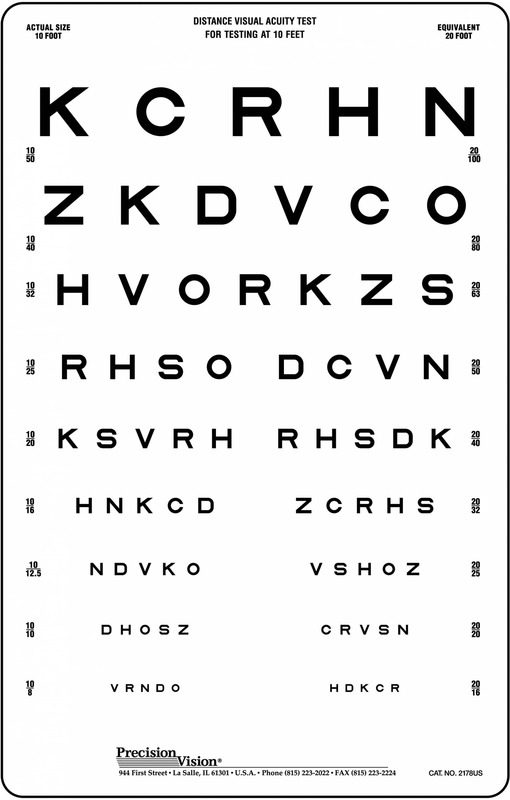 This HOTV eye chart is great for school screenings for children 3-5 years old.